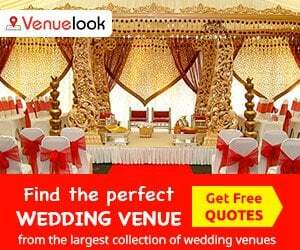 Venuelook’s Reena is an expert on events and loves to hunt down awesome venues. 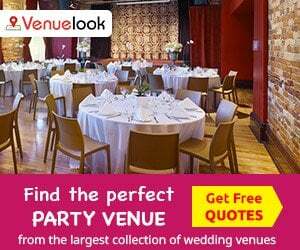 She’s been a regular with VenueLook helping venue seekers in their search and discovery of Event Venues. 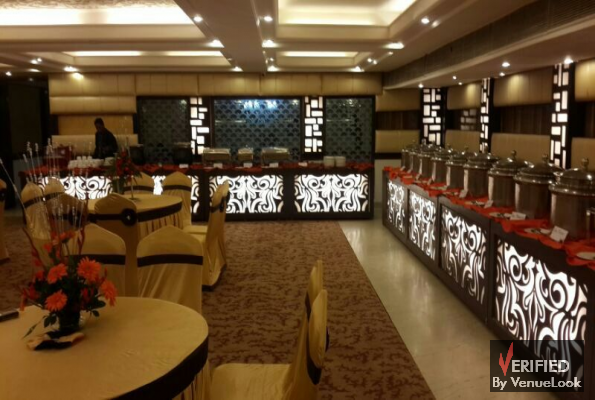 For the benefit of all venue seekers, here is a review of Olive Garden Restaurant and Banquets, Noida in Reena’s words.. It was a usual pleasant day and I started around afternoon from my office to visit Olive Garden. I was amazed to see how approachable the venue is! 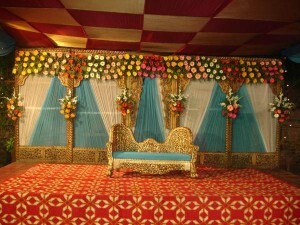 Nearest bus stop is 10 meters from the venue and Noida City Center Metro Station is about 1 km far. The approach roads are wide and the traffic is usually mild round the clock. 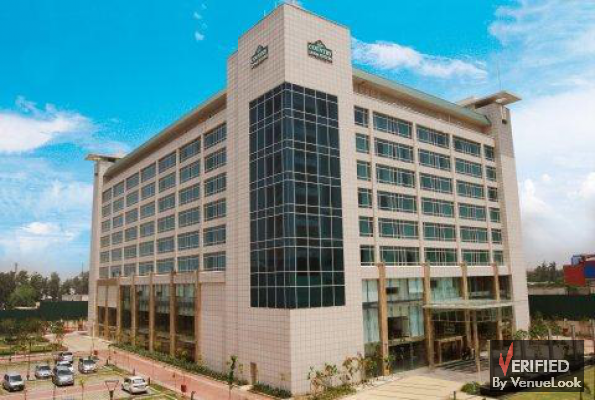 The property is on the main Golf Course Road of Noida. The first outside view of the property is awesome! It is surrounded by a green hedge and a series of trees. The view reminds me of a “lagoon in a concrete jungle of tall buildings“. Olive Garden boasts of an ample parking space with the option of Valet Parking too. Entrance to the venue is very impressive and consists of a green arc with a fountain at the end. 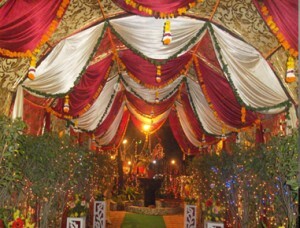 The entrance arc has provisions for multiple kinds of decorations including balloon decorations, flower decorations, green hedge decorations and lightings of various kinds. The compound of the property is very beautifully done. The unique features of the property are – beautifully organised green lawn, open air space available with covered area. 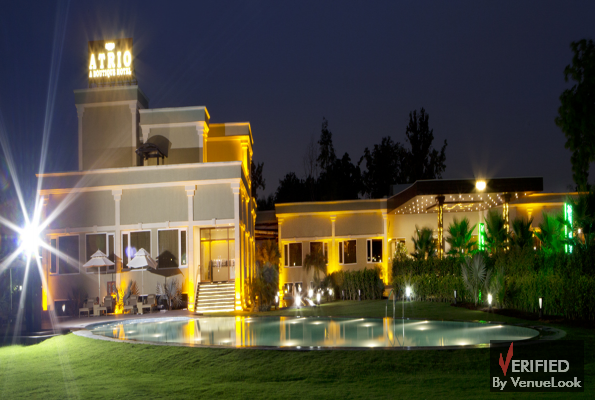 The property can hold upto a maximum of 600 guests. 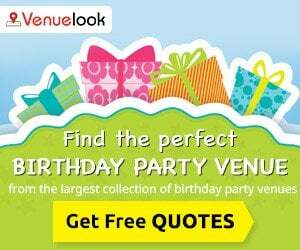 It is good for Weddings, Pre-wedding functions, Birthdays, corporate events and other social functions. 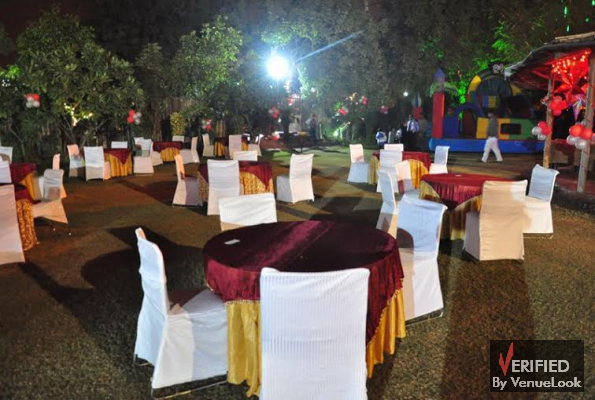 Olive garden boasts of being a one stop solution that serves all the requirements of hosting an event. Olive garden provides all the event-related services required for hosting an event. 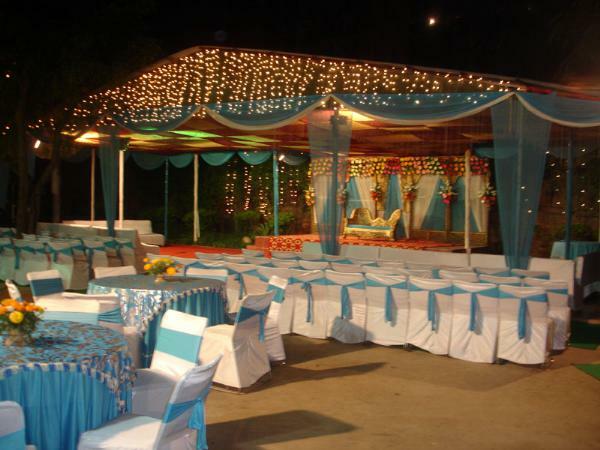 The property has its own DJ, Decoration and Catering services. This beautiful close to nature property can be booked for a gathering of 50 to 600 guests. What guests remember the most in any event apart from the hosts is the ambience of the space, the decoration and the food. Quality, variety and presentation of food is the one of the most important aspect of an event. Olive garden takes special care in the quality, variety and presentation of food. You can choose your menu from a wide variety of Veg and Non-Veg delicacies to serve on your D-Day. Property is promoted by Col.(Retired) Sharma and Ms. Alpana Kohli who take pride in their hospitality and fantabulous food. As per Col. Sharma, best investment is investment in food which people remember for long time and is most talked about. Col Sharma mentions that the supplies for vegetables and poultry are procured fresh on the day of event. Spices and Oils used in the kitchen of Olive Garden are the best of the lot. 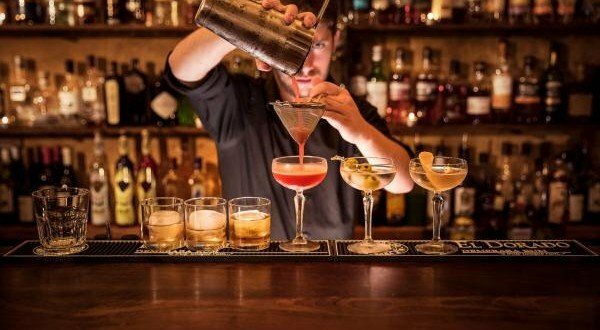 He takes special care of his cooks and sweepers. As per him they are the ones who set up the entire event and are generally the least recognized ones. I was really thrilled to visit this property in the heart of the city and experience the awesome greenery and close to nature environment. Next Destination Wedding: An Emerging Trend!